With the NBA All Star festivities beginning today a lot of people I know are going to be glued to the TV this weekend. Lets hope that this year the NBA can deliver a show worth me watching it. Personally, I enjoy All Star weekend because its the only time of the year where the players can take a step back and have fun and just enjoy being in the company of other great basketball players and many of their idols growing up as well. 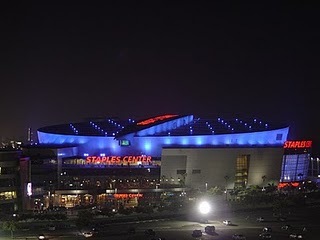 This year Los Angeles was the host and what better place to have it but LA. Kinda biased but other than Miami, New York or Texas its the next best venue. The schedule for this weekend is the following.